We make your TV problems disappear! Sydney's premium TV aerial installation, TV tuning, TV wall mounting, Extra TV points & home theatre installation service. 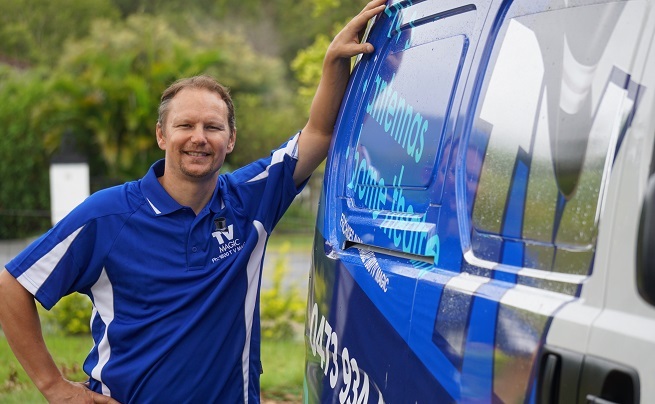 Servicing all suburbs of Sydney. Call 0484 245 555 to book a technician to come to your home, office or building. TV antenna installation at its very best! 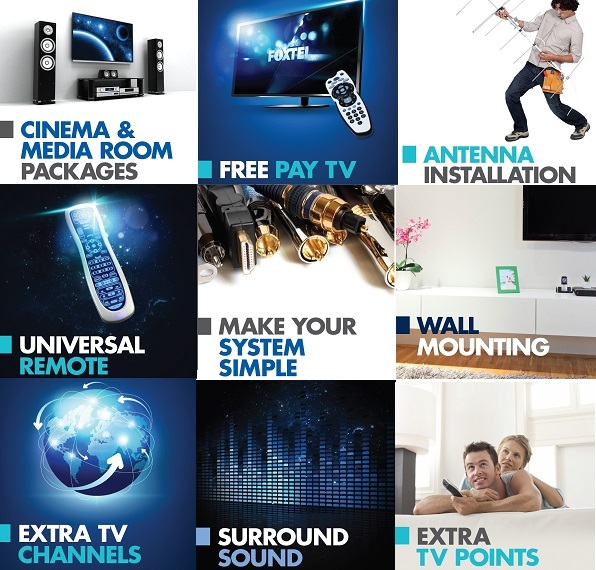 TV Magic - the best TV antenna service around! Click here to see more of the services we offer. TV Magic Sydney is a complete TV service, Antenna service, Wall Mouting, TV tuning & home theatre setup installation service. Anything to do with TV's, Antennas or Home Theatre is our specialty. We cover all areas of Melbourne and have local and experienced technicians. If you live in Sydney you'll find our services are extremely handy. 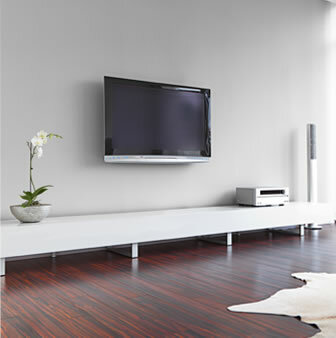 Our expert TV service professionals can put your TV on the wall, Tune it in, Install it of fix your TV reception. We currently have a 10year warranty on all TV antenna installations and we guarantee your digital TV reception will be picture perfect. Our Melbourne technicians are on standby and ready to do your job today. We advertise the cheapest rates and believe in high quality work for the best possible price. Do you need an extra TV point for your Sydney home or business? Do you live in units? Are you experiencing bad TV Reception? TV Magic have all the gear to test your TV reception and know TV reception in and around Sydney like the back of our hand. Fixing your TV reception is simply a matter of sweeping your antenna system and finding the weakest link in the chain. Old antenna systems do not ALWAYS need a new antenna installation. Somtimes the problem is caused by old, under-performing components that is letting the whole system down. Call us today to tea up a time!